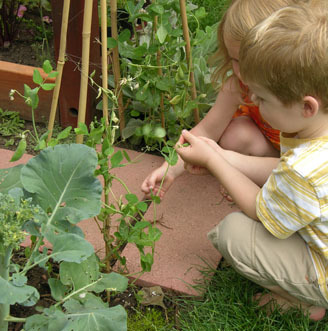 Rich, hands-on, natural play experiences happen daily in Theresa Jekel, LLC’s Nature Explore Classroom. 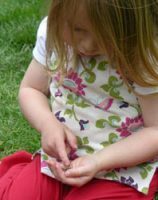 Theresa Jekel, LLC’s Certified Nature Explore Outdoor Classroom supports comprehensive learning with nature through play in the following delineated areas: climbing/crawling, dirt digging, sensory garden, squeegee pit, messy materials, building, music and movement, art, wheeled toys, fix-it shop, and more. 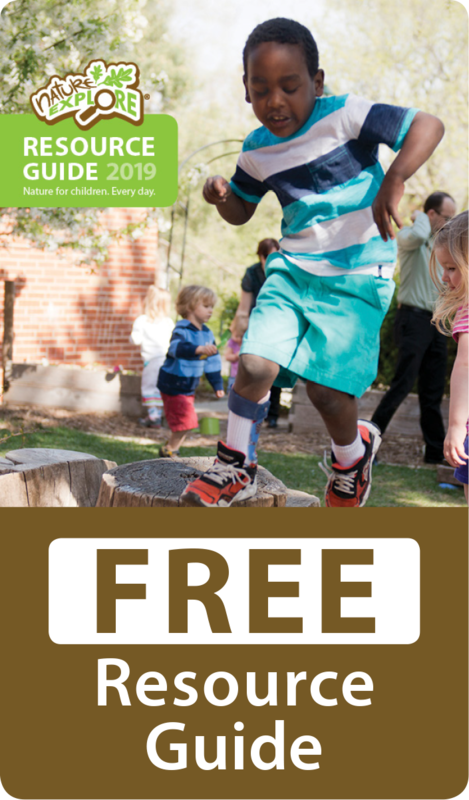 These areas provide engaging experiences of unstructured and unhurried ‘playtime’, centered around each child’s natural interest and ability. 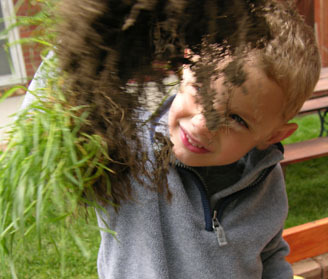 It means rich, daily hands-on natural play experiences, which provide children a sense of wonder! It means process, rather than product. It means age-appropriate development, open-ended learning opportunities, three-dimensional visual/spatial strengthening, observation skills, stimulating and engaging sensory experiences, which experts agree, is the foundation for higher learning. 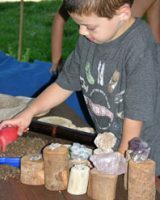 Thank you to Jack and Deb Molenar for their financial contribution to the “Earth’s Treasure Box” digging area and to the Sutton, Turner, Coley, Dubas, Damiana, and Vanden Hoek families for their financial contribution to the “Scent-sation Station” sensory garden.